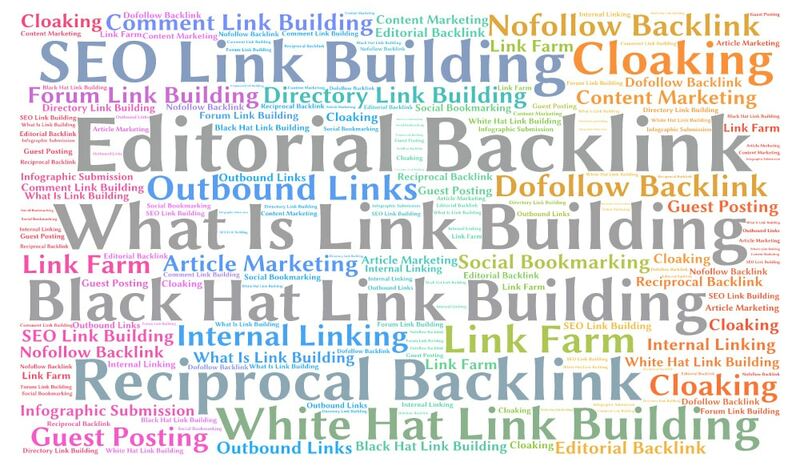 Infinity Ranking LLC provides high-quality link building through our digital marketing packages. Link building is a proven and effective way to improve a page’s website rank by taking advantage of how search engines crawl through hyperlinks to determine whether a website is worthy of being on page one. We have mastered the process of helping clients’ websites grow through link building as an integral component of SEO. Not all links are the same, and we work to identify high-quality articles that are a strong match for your sites. We scour our extensive network of carefully cultivated website owners and blog authors, spanning thousands of websites and blogs, to link to your sites. Once we have found the appropriate publications for your URL and niche, Infinity Ranking places your link on an aging page or post that will most benefit your sites. We do not have a hard top limit on our referring domains or metrics. If we have the ability and inventory to place your link on a website with 1,200+ root domains (RD) rather than a website with 400 RD, that is the choice we will make. Infinity Ranking is proud of the fact that we do not limit our customers by keyword amount, domain amount, or any other URL restrictions. Many providers have claimed the same high-quality link placement, but place inappropriate, unnecessary restrictions and limits on the orders. When you purchase a powerful link package from us, rest assured the URL, anchor, and specific niche are up to you, in any disbursement you prefer. Feel free to mix and match our link packages! Do you have multiple client websites you want to send powerful links to? No problem! Purchase a link package today and distribute the URLs and anchor texts any way you want them. All link packages contain content backlinks, help sites rank higher in search engines, are permanent and link to real websites receiving organic traffic, resulting in fast and efficient rank improvements. Infinity Ranking’s network is unlike any other. These are real sites with real traffic. In fact, most are auction domains and have never expired. Infinity Ranking enters all our sites in Google Console to make sure they are seen by Google as regular sites. Many have social accounts and syndication networks installed for more authority. We take pride in our network and treat it privately. We also test our network twice a year or if there is a large algorithm update. Power guest posting creates unique, original posts on a blog or website. Unlike the niche edit packages, which are contextual links placed on existing, aged pages and/or posts, our guest posts come with brand-new, fresh content containing your chosen URLs and anchors that our premium staff writers have written just for your chosen topic. The benefit of guest posts is that you can specify your article title, topic, and even give us input on how you would like the post written around your chosen keywords. Our guest posts range from domain authority (DA) 10 all the way to DA99—and pack a punch! Many of our clients are experiencing a tremendous ranking boost by combining niche edit link packages with a wide selection of guest posts in our guest post portal. Other than optimizing your pages and writing amazing content, this is the best option to gain the position you are looking for. Combined with great on-page SEO, link building helps give your website the elevation it deserves. Guest Post Links Start at $60.00 Each. Guest Post Availability Changes, Please fill out the form below and we will check current inventory.